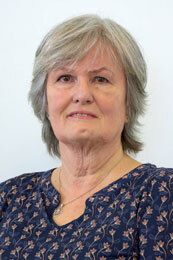 Cheryll Martin has been with Volunteering Auckland since 1995. She has been in a leadership role at Volunteering Auckland since 1998. She is the past Chair of the Birkdale Beach Haven Community Project, former Trustee for Takapuna North Trust, and former Trustee for Love to Live NZ. She was also a member of the Auckland Social Policy Forum, Ministerial Reference Group for the International Year of Volunteers, 2001; and was a community representative on the Ministry of Social Policy Volunteers & Volunteering Policy Project. Cheryll completed the Graduate Diploma in Not For Profit Management in 2011. Cheryll’s role at VA includes HR Staff Management; Funding – Applications, Accountability Reporting & Relationships; Stakeholder Relationships – Local/Central Govt, & Others; Training – Management, Planning, Delivery; Events/Projects – management, planning, delivery; D/Base – Management; IT – Management; Accounts – Management; WWW/Social Media – Planning, Delivery; Media/Marketing – Planning, Delivery; Volunteer Centre Network Relationship & Responsibilities as well as Reporting, Planning, Monitoring of VA Services. Cheryll is also a mother of one, grandmother of 3 and is an avid crafter and Stockcars racing fanatic! Marja’s role with VA involves ensuring that the VA office runs smoothly with adequate staffing levels for the front desk and administrative support. She looks after our Recruitment and Referral Programme, Volunteer Engagement, and Outreach. Marja has been with Volunteering Auckland since January 1999 and her role has changed and developed during this time. This past year she has taken on Accounts. Sally comes from a background in farming, business, government and the arts. She got involved in volunteering while her children were young. 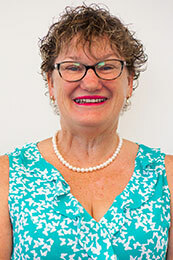 Sally has completed a Post Graduate Certificate in Business Administration at Auckland University. She is interested how volunteering within the economy contributes to the corporate sector commitment to their social responsibility goals. Her role as Employee Volunteer Coordinator helps facilitate corporates with the not for profit sector in reaching these goals. 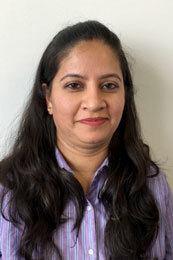 Neha has a background in HR, specialising in recruitment. She has experience in working in different sectors such as Banking and Financial Services, Retail and Information Technology. She completed her Post Graduate Diploma in Business from Auckland University of Technology in 2018. Neha has been associated with Volunteering Auckland as a volunteer since 2016 and has been involved in several projects which helped her in understanding the work of the organisation. She has been an advisor, helping volunteers to choose voluntary roles to match their skills, and has also been involved with the Outreach Team, promoting volunteering at Student Expos. She has taken up the responsibility of Membership Support Coordinator to further develop the Membership Liaison Programme (MLP). The focus of MLP is to provide bespoke services to our Not-for-Profit member and to develop strong connections and relationships with them. Neha loves working with people and believes that everyone has something valuable to offer. Rich works as the CEO of the Neurological Foundation of NZ, having moved into this NGO role after 30+ years leading IT, technology & digital teams in the Telco & Insurance sectors. During his Corporate roles he was an active participant in promoting volunteer programmes, and an Ambassador for the Spark Foundation. Outside of work Rich is a Trustee on the Board of the First Foundation, plus volunteers his time with Springboard Trust, and through the Chamber of Commerce with the Business Mentor’s programme. Rich loves seeing people in the community coming together as volunteers and helping their communities develop. He lives in Papakura and has an enduring passion for motorcycles & rides most days. Abi has worked in a variety of policy and project management roles within local and central government and has a keen interest in public health. 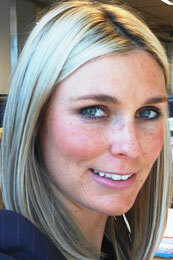 Currently Abi works in child mental health service improvement and workforce development at the University of Auckland. Abi is passionate about making a positive difference in people’s lives and enjoys finding ways to contribute to the community. Derek has a background in Data Analytics and Data Governance, and currently works at BNZ as a Sprint Lead & Solution Designer on their Finance Transformation Project. 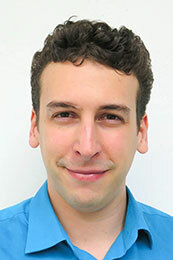 Previously he’s contracted with ASB and the Vancouver 2010 Olympics. Derek also sits on the Auckland Young Professionals (AYP) committee as Digital Manager, helping achieve their vision of professionally and personally developing young professionals. His key responsibilities include defining and executing AYP’s digital strategy, and maintaining and enhancing their digital platforms. 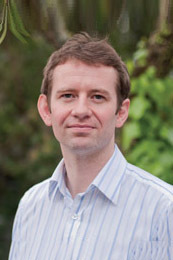 Frazer is Digital Content Lead at the University of Auckland where he has worked since moving to New Zealand in November 2009. 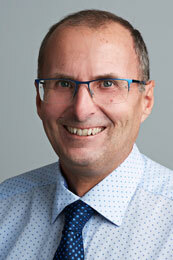 Prior to that he was Web Manager at the Institute of Fundraising in London, UK. The Institute is the professional membership body for UK fundraising, whose mission is to support fundraisers, through leadership, representation, standards-setting and education. Frazer completed a Graduate Diploma in Not-for-Profit Management at Unitec in 2018. Mary has held a number of governance, advisory and management roles at both international and national levels, professionally and as a volunteer. 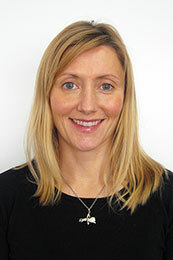 Professionally, Mary has a doctorate in clinical child psychology from Nottingham University UK, and worked in senior clinical and research roles in the UK and NZ, including as Regional Clinical Manager of the Auckland Specialist Services, NZ Child Youth and Family Services. She was heavily involved in setting up the first multi-agency child protection investigation centre in Australasia, and was also a founding trustee of the Wellington HELP Centre. 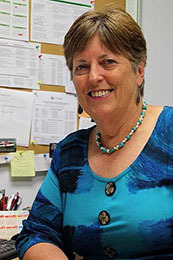 In 2005 Mary became Chief Executive for Auckland Regional Migrant Services (ARMS), an NGO responsible for information, advisory, coordination, and advocacy services for Auckland’s migrants and refugees. Natalie’s background is as a Banking and Finance Professional. Having returned from a 4-year stint working in Sydney, currently she is employed by KordaMentha, specialising in business advisory, corporate recovery and restructuring. Her involvement ranges from advisory services such as restructuring and turnaround management, to formal receivership engagements. 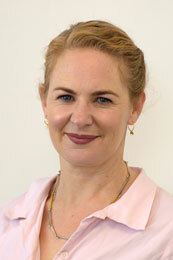 Natalie’s memberships include the NZ Institute of Chartered Accountants and Institute of Directors. In her spare time, she enjoys relaxing with family and friends, cooking, travelling and boating. I have spare time while my daughter goes to day care, and I wanted to do something for the community.